WSI is a digital marketing company headquartered in Toronto, Canada. Founded in 1995, we began franchising our proven digital marketing system a short time later. Now, after more than 20 years, we have hundreds of successful independent consulting offices spanning across the globe, with a network that’s helped over 100,000 businesses develop their digital marketing strategies. WSI’s proven model helps individuals like you take back control of their lives in order to achieve the next level in their career, build Equity for their future, and enjoy living the lifestyle they want. Our network of consultants really makes a difference, both in their own lives and in the businesses of their clients. 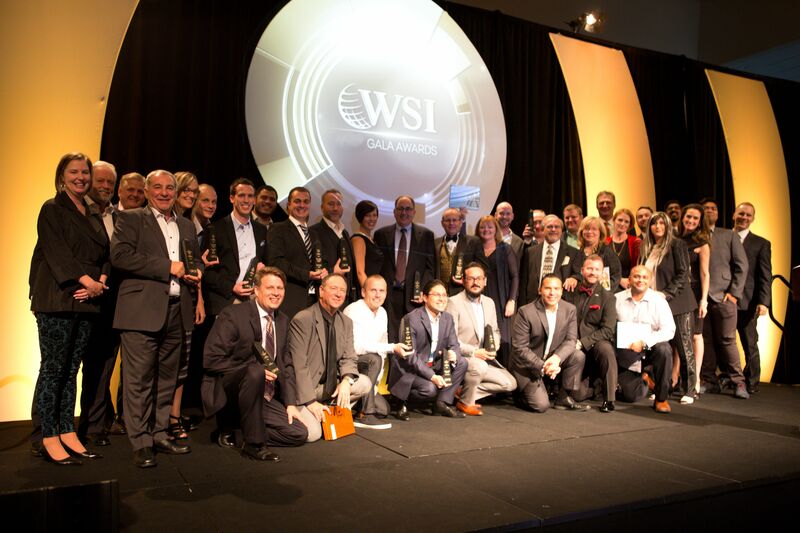 WSI is a business consulting franchise, bringing high level consulting to small and medium sized business worldwide. Unlike other franchise models, we have a patented consulting system that all franchisees follow, allowing them to create strategies that are targeted and measurable for each business. As a WSI consultant you’ll be free to focus on your client’s current and future strategy, while our 6-phase WSI Internet Solutions Lifecycle® and access to a vetted list of top-notch suppliers will deliver high-quality digital marketing solutions on your behalf. WSI offers unprecedented training and support, including 4-6 weeks of virtual training, preparing you for a 5-day in-house training in our Toronto HQ. You’ll then join our Quick Start Program where a coach will guide you through the initial activities needed to get your business up and running. They’ll be there for each milestone you pass, as you grow your new digital marketing business into a successful consulting firm with a book of clients you can be proud of. WSI is an excellent option for entrepreneurs looking for an affordable, proven business model, geared to produce recurring revenue and high-profit margins. Joining the WSI network gives you the freedom and flexibility to build the life you want while you follow the proven business path we’ve laid out for you.